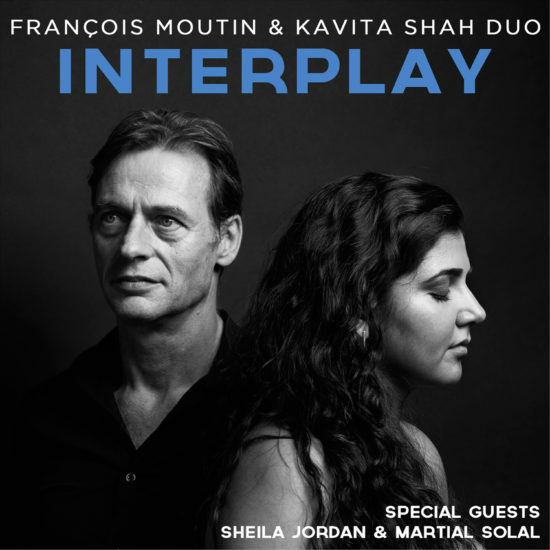 Interplay: both the title track from this debut union of French-born bassist François Moutin and American vocalist Kavita Shah—a stunningly chameleonic take on the Bill Evans gem, shifting from sinister to ebullient to deeply satisfied—and an accurate, if understated, description of their stellar rapport. 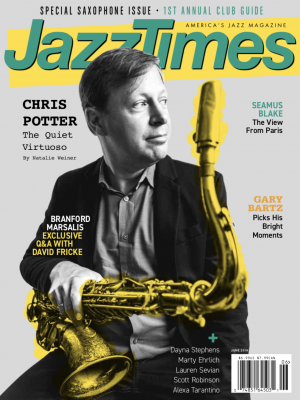 Bass and voice is a too-seldom explored duo combination, best practiced by Sheila Jordan, primarily with Harvie S. Moutin and Shah have clearly studied that masterful pair and are equally fearless in their interpretations. Such is their respect for Jordan that they invited her to join them on two tracks. Preview, buy or download Interplay on Amazon.